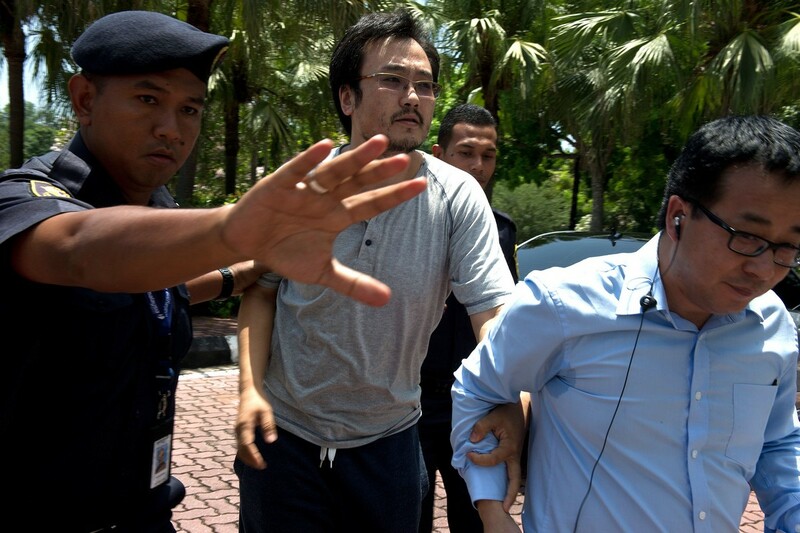 Kok, who was also a former permanent representative to the Montreal-based International Civil Aviation Organisation, is expected to face a tricky task. 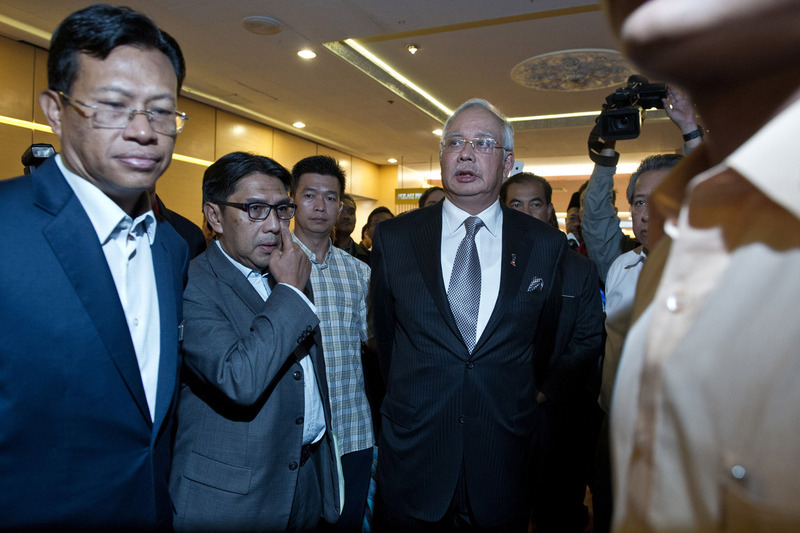 KUALA LUMPUR - A former head of Malaysia's civil aviation department will lead an investigation into a missing jet that will also include members of the US National Transportation Safety Board and other agencies, authorities said Tuesday. 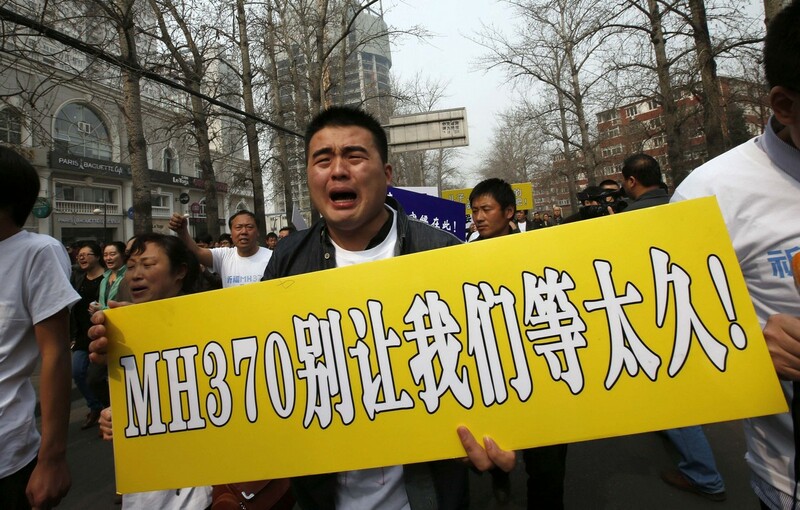 Hishammuddin Hussein, Malaysia's acting transport minister, said Kok Soo Chon would head the team probing the disappearance of Malaysia Airlines flight MH370 with 239 people on board. 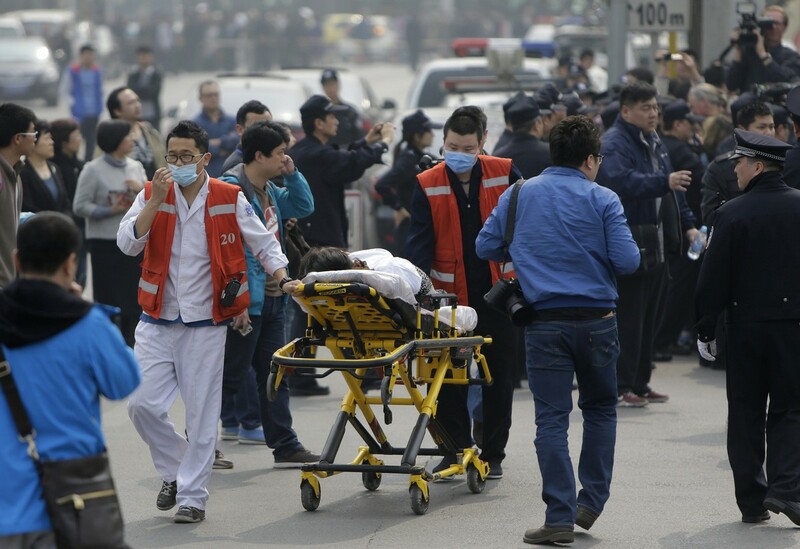 "The main purpose of the international investigation team is to evaluate, investigate and determine the actual cause of the incident so similar incidents could be avoided in the future," he said in a statement. 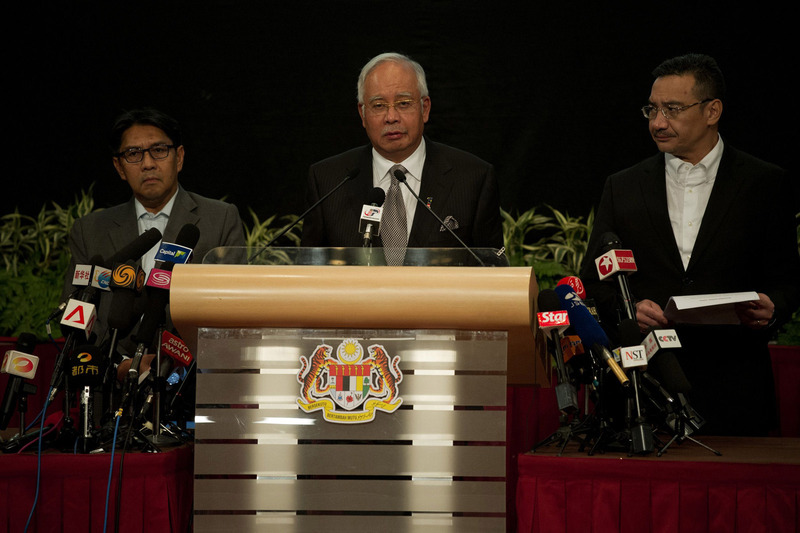 "It is imperative for the government to form this independent team of investigators which is not only competent and transparent but also highly credible." 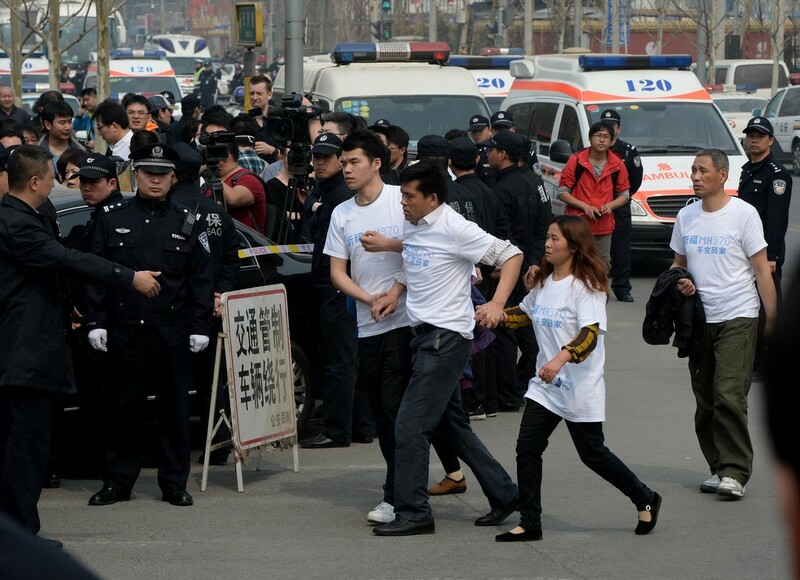 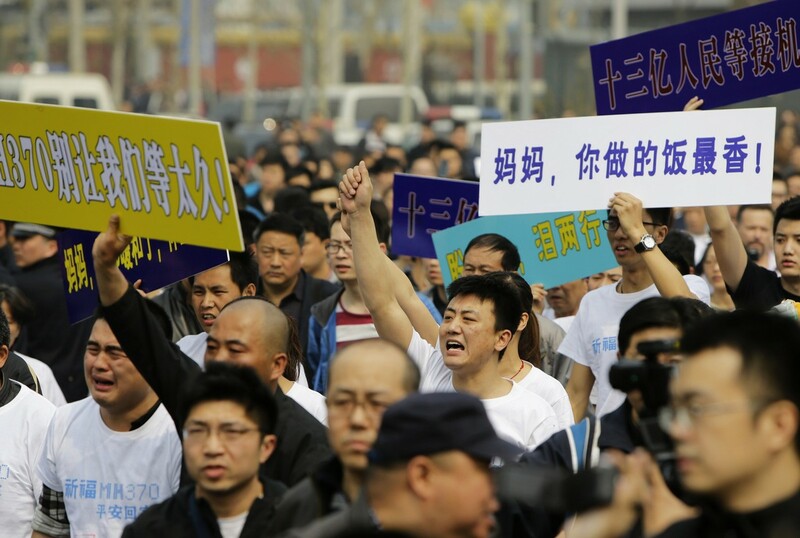 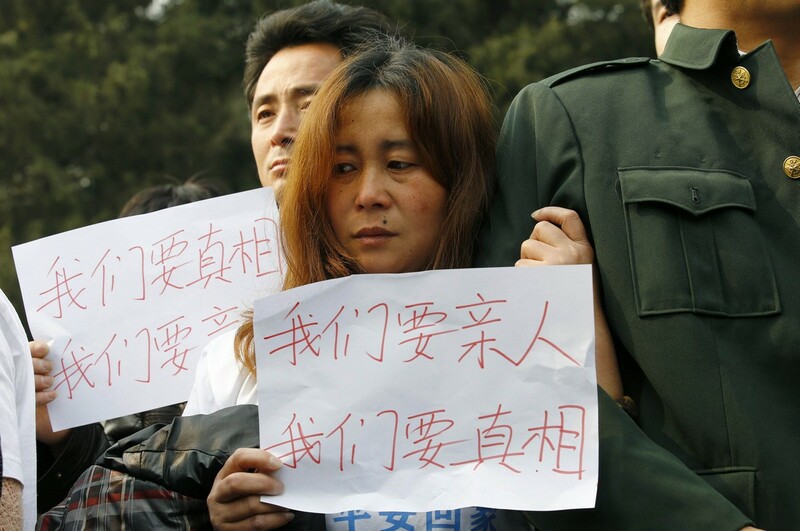 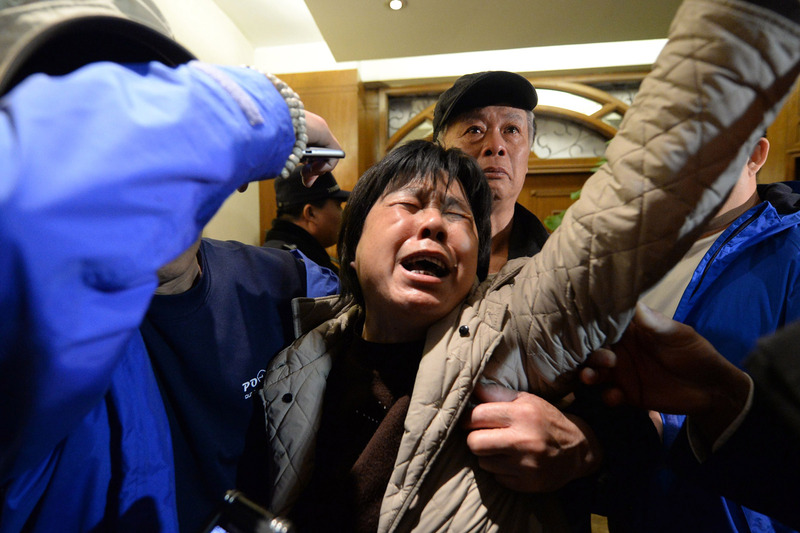 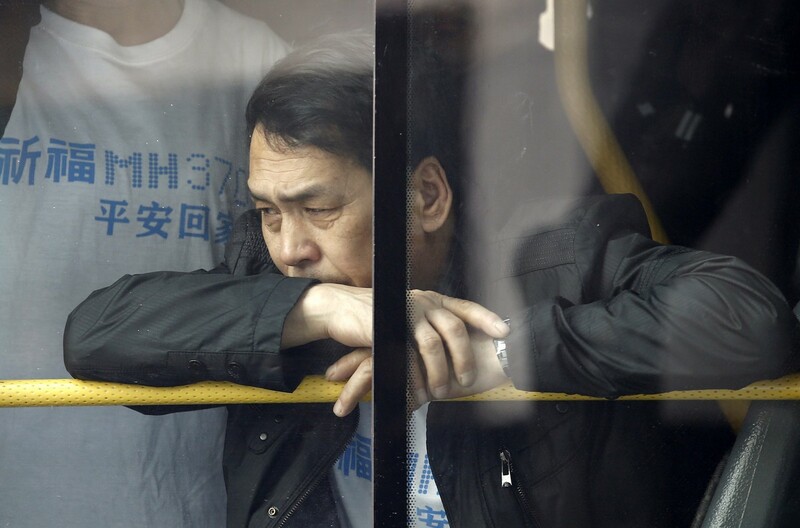 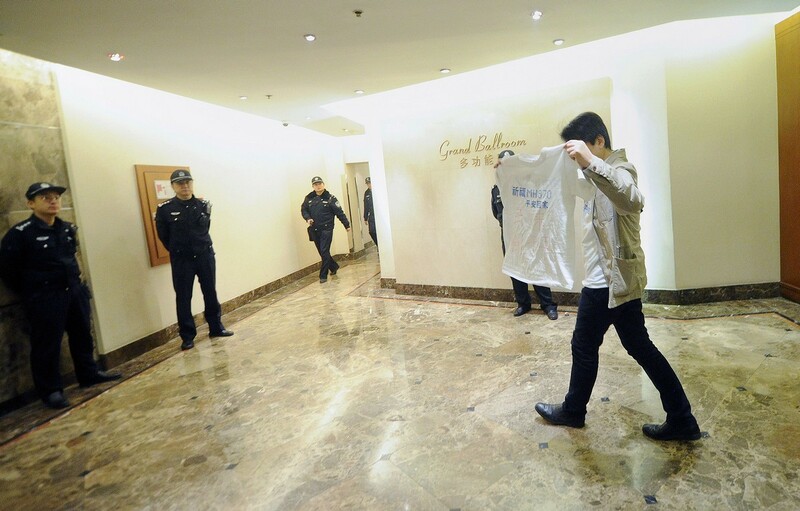 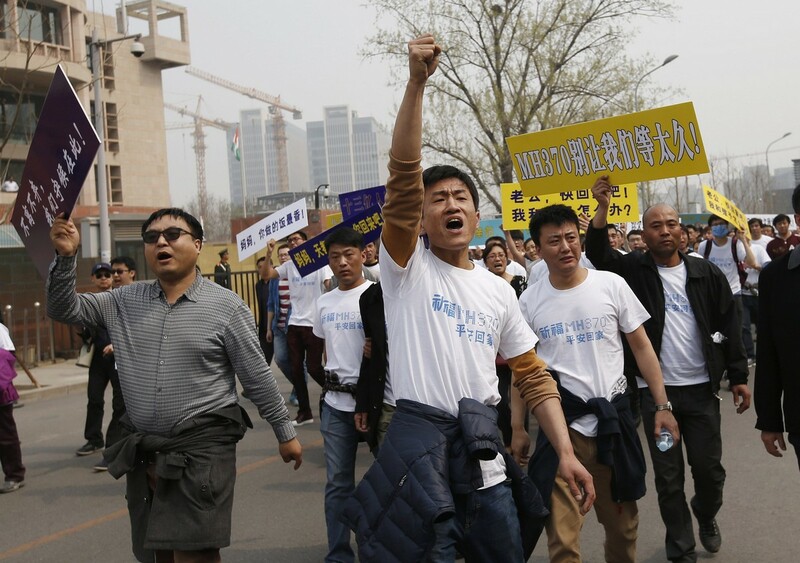 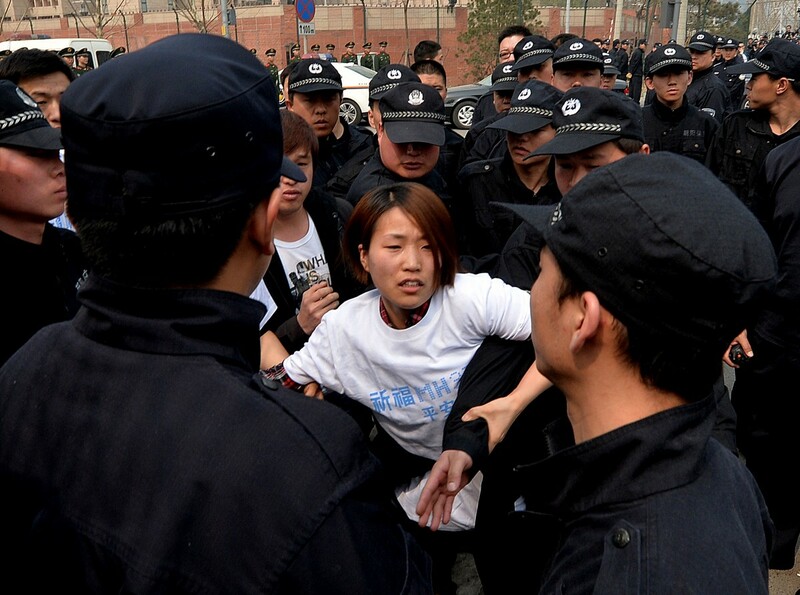 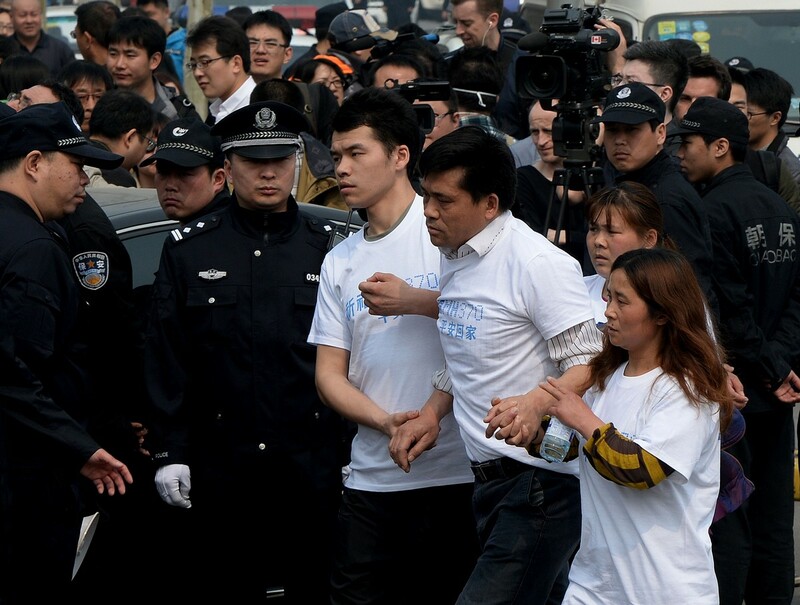 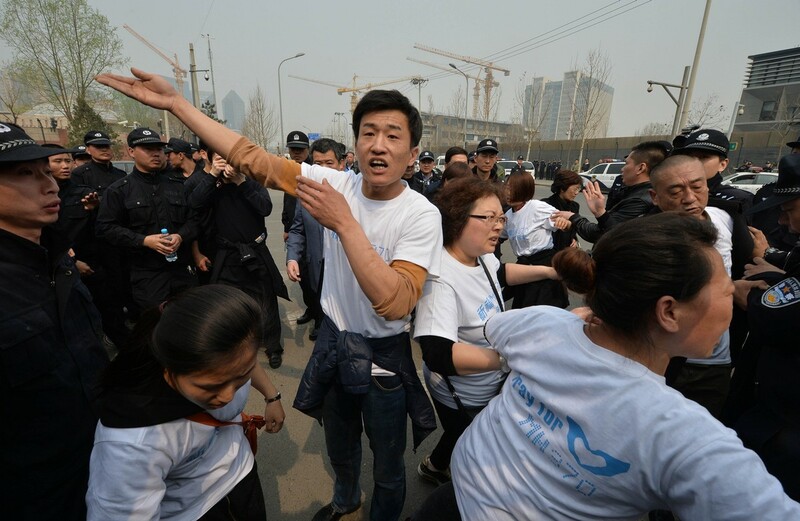 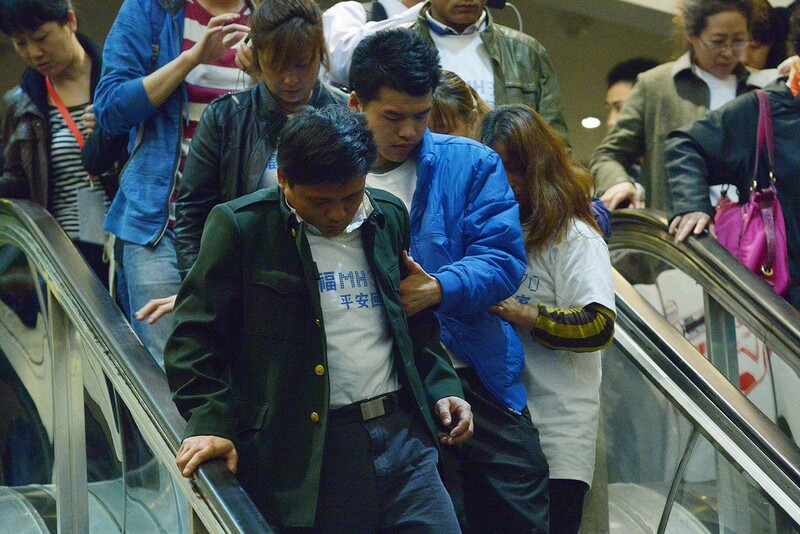 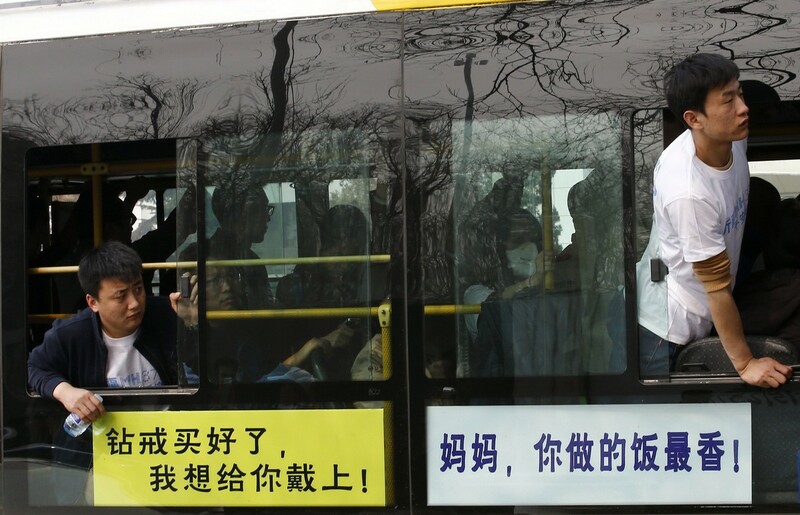 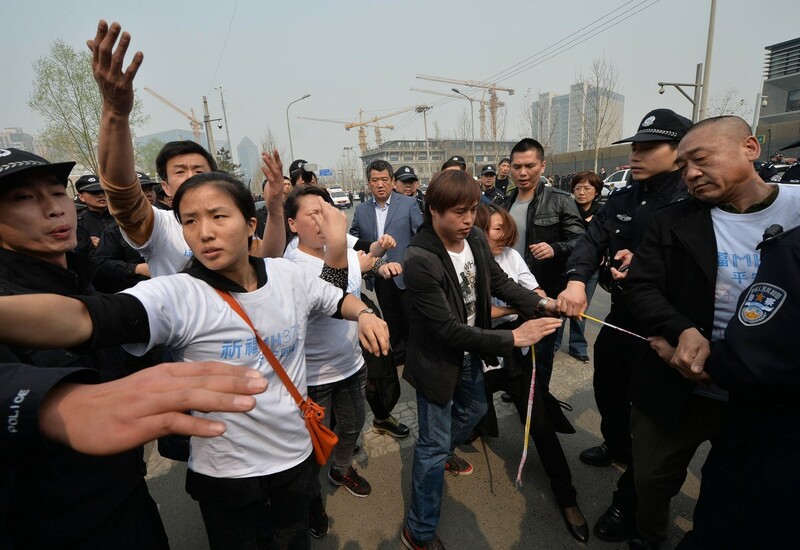 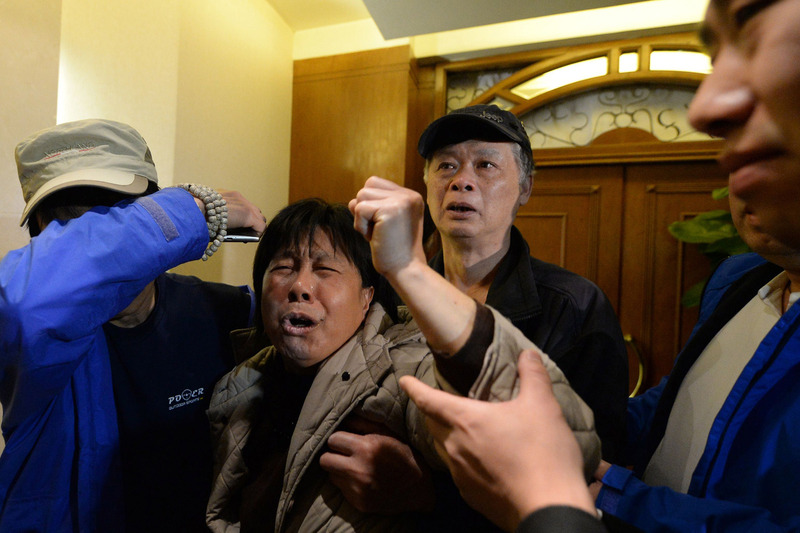 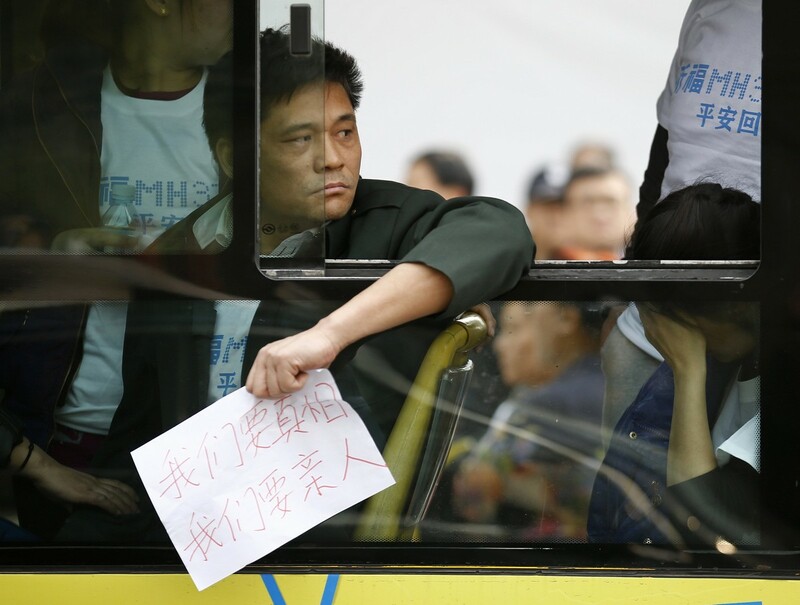 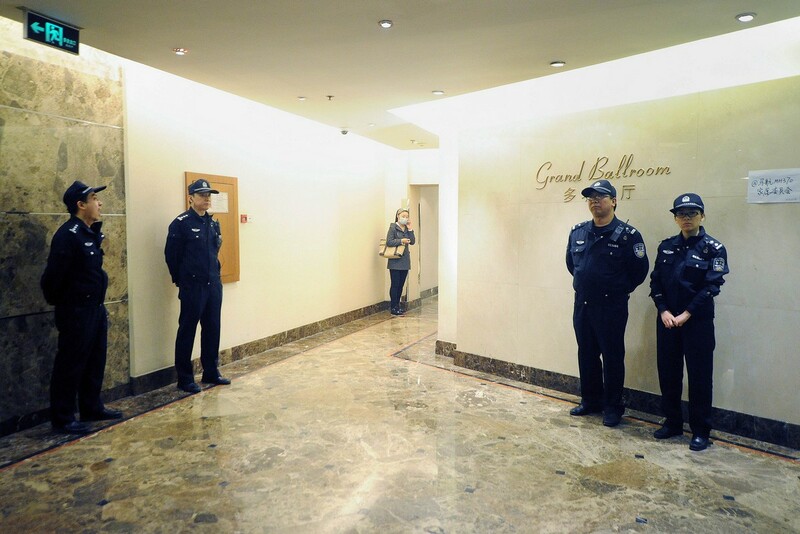 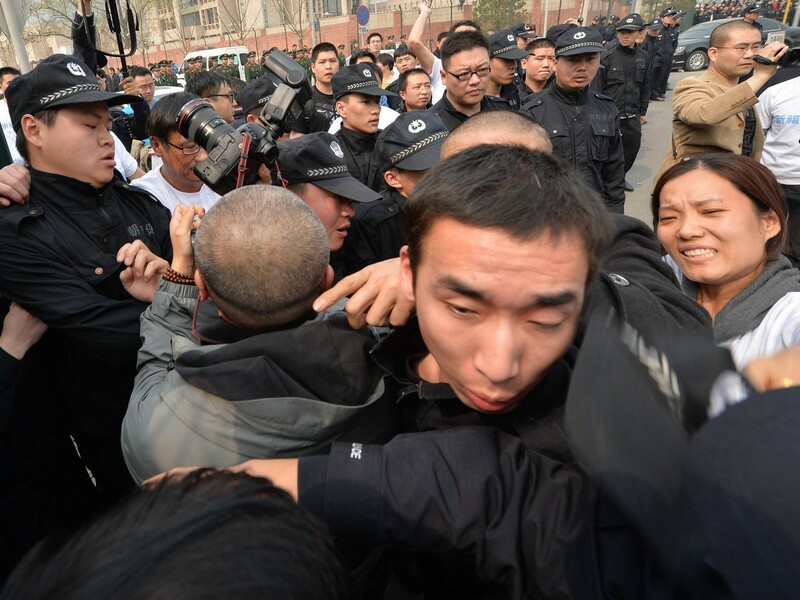 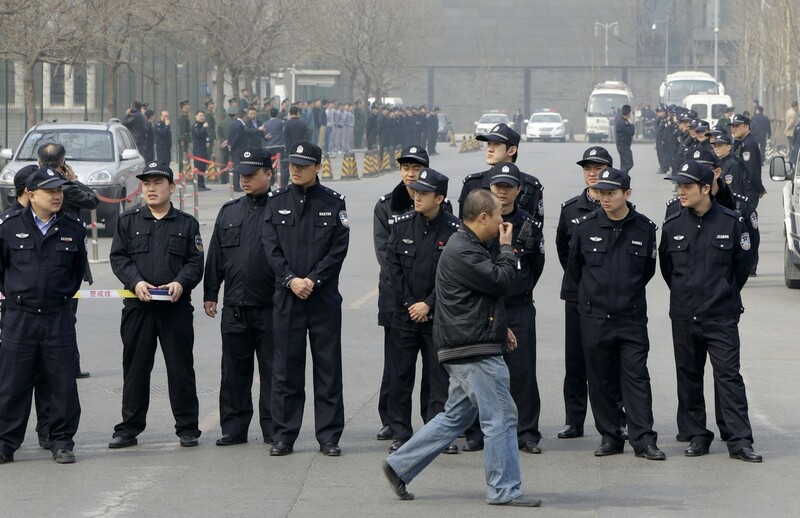 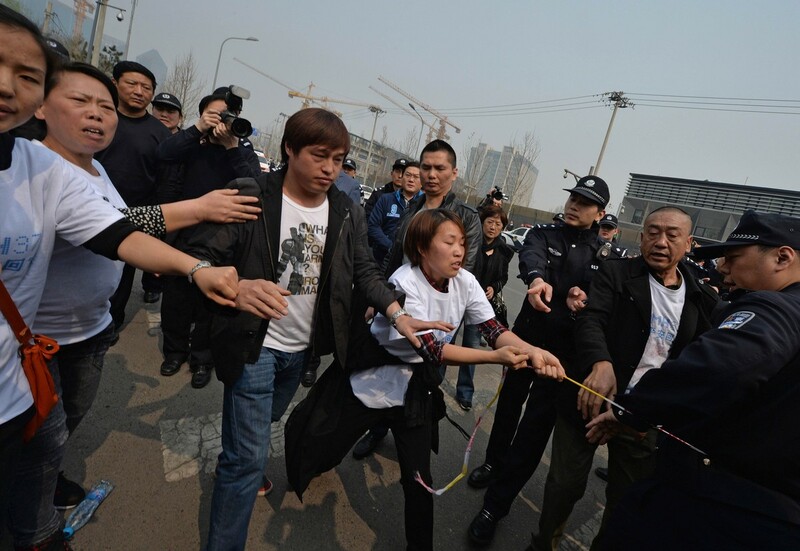 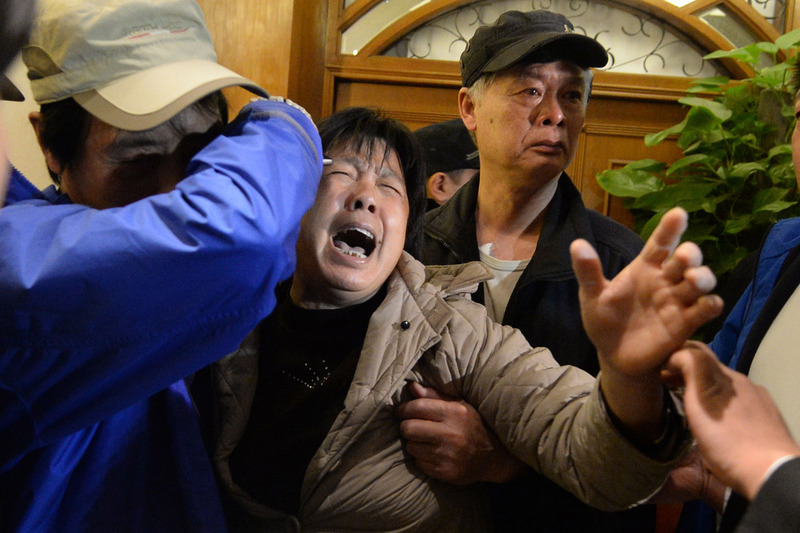 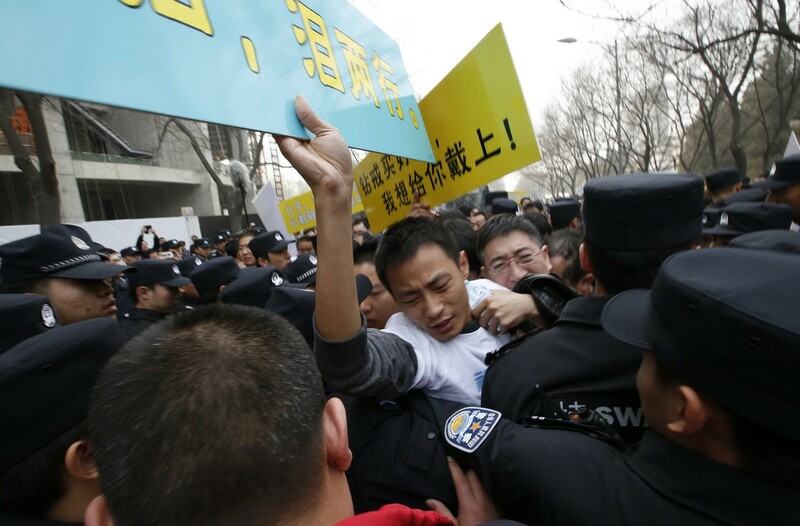 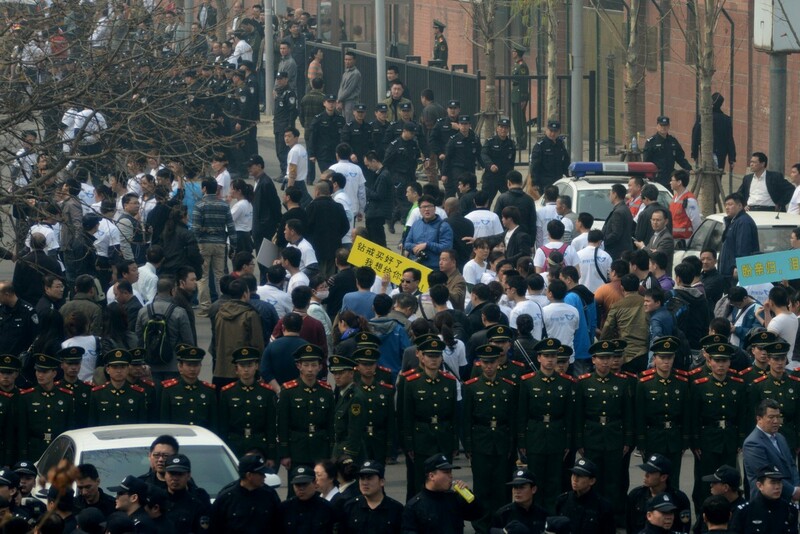 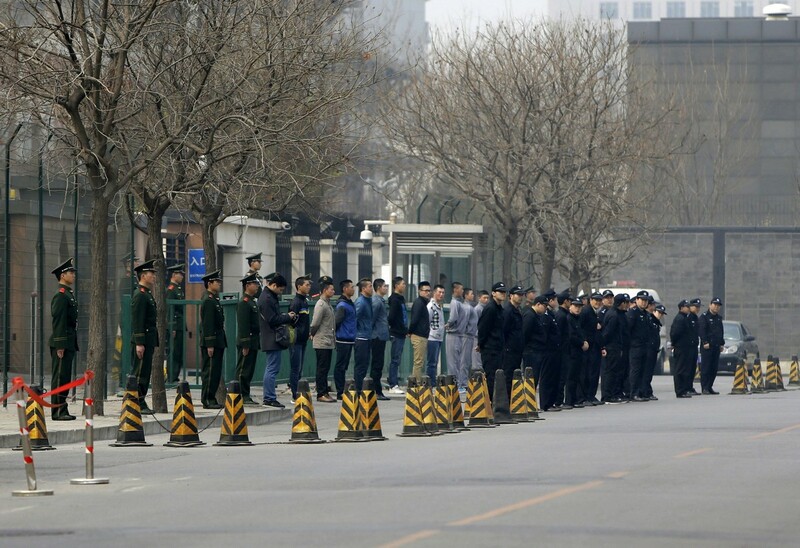 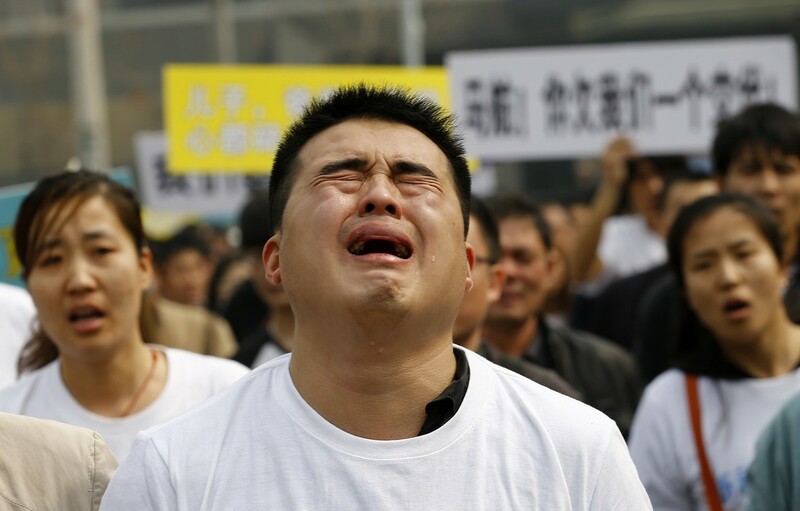 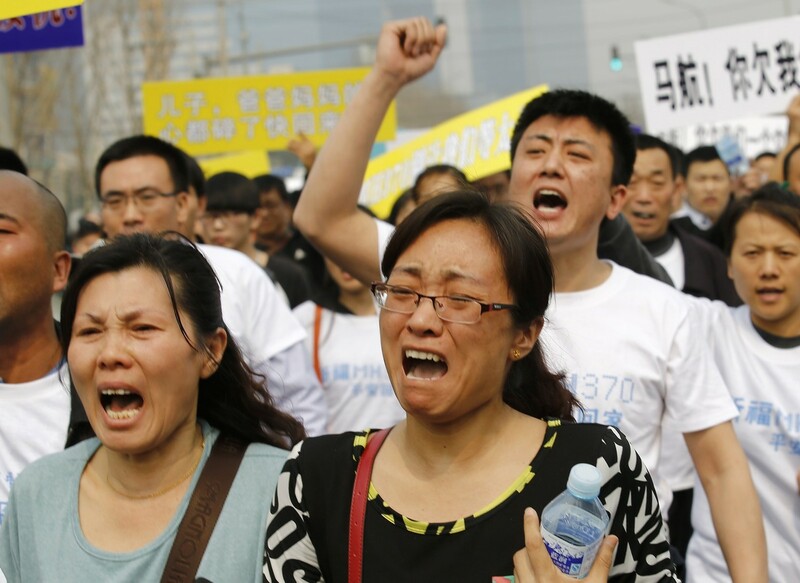 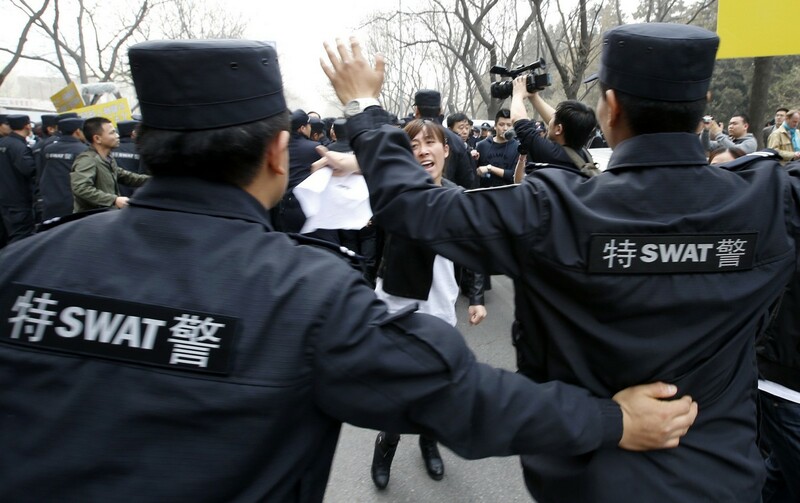 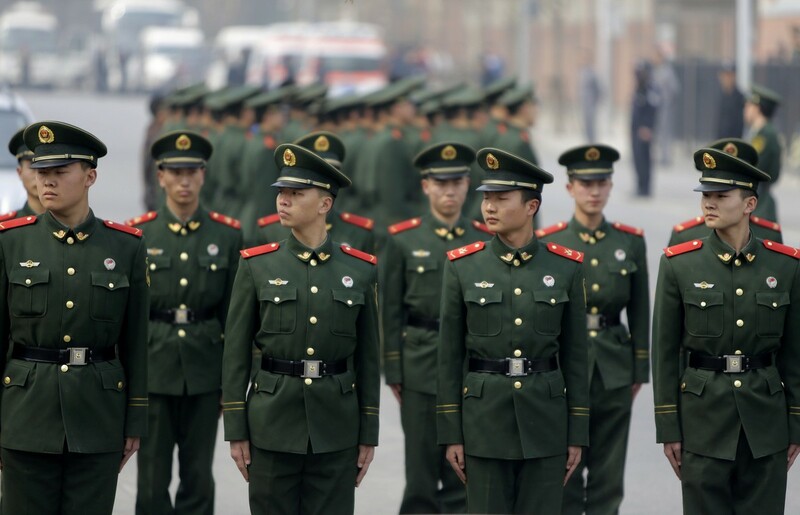 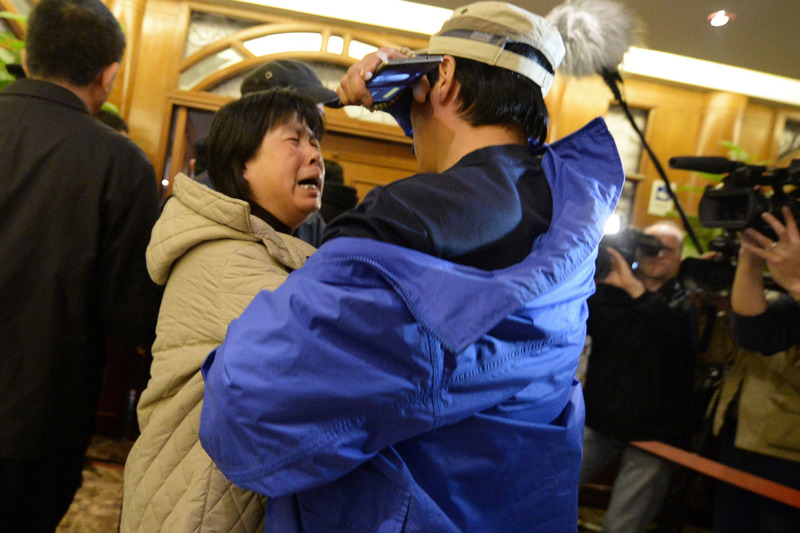 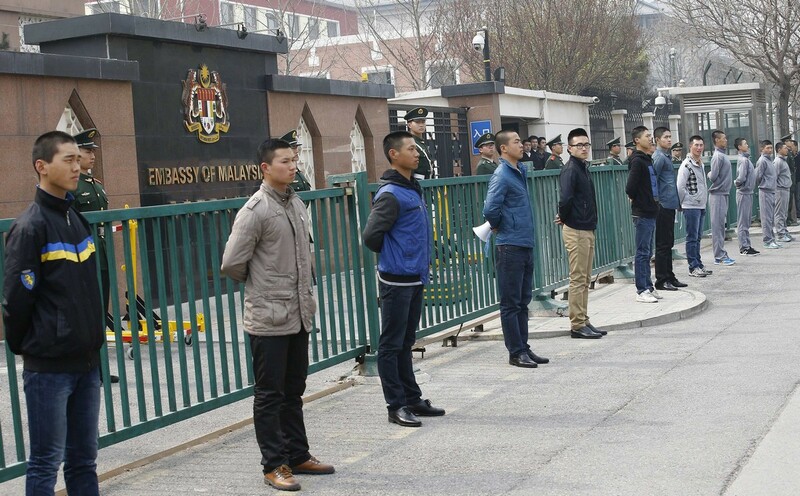 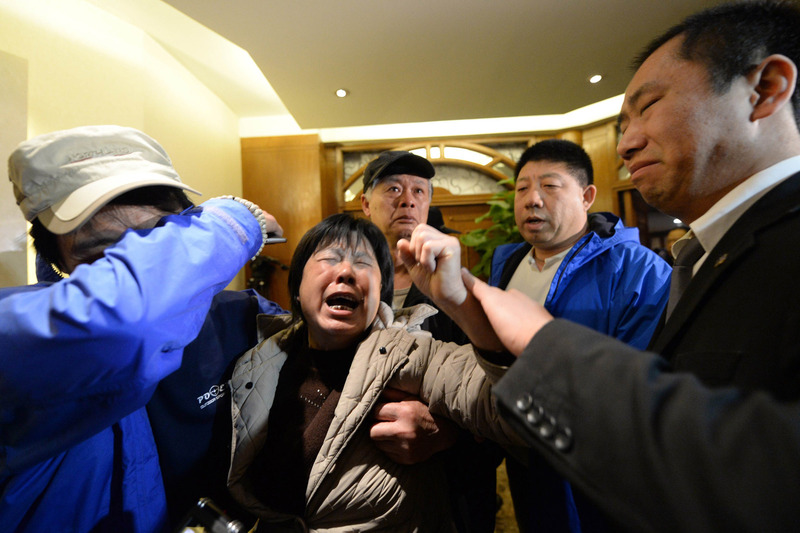 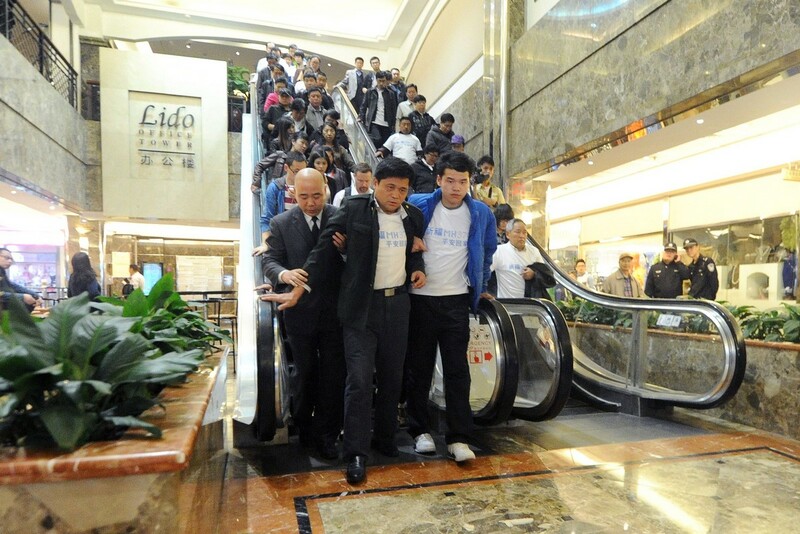 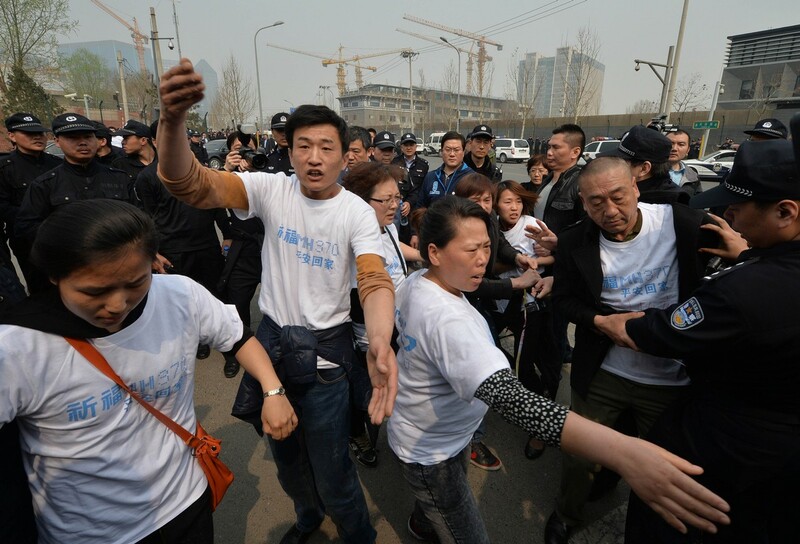 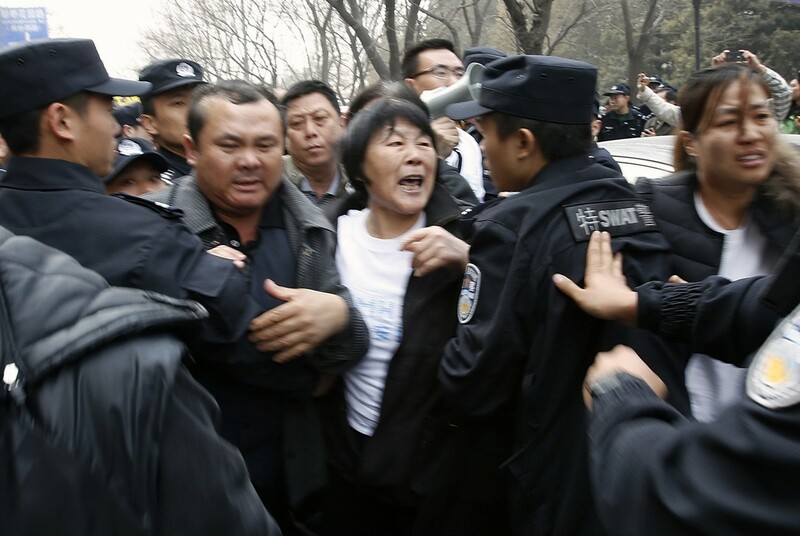 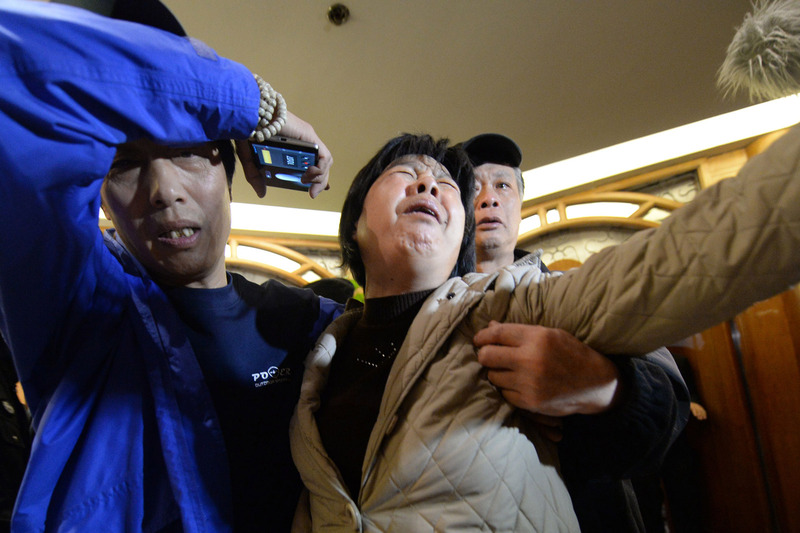 The anguish of families, who have alleged Malaysia was hiding information, has repeatedly spilt over into angry protests against the government and airline since the Boeing 777 vanished on March 8 on a flight from Kuala Lumpur to Beijing. 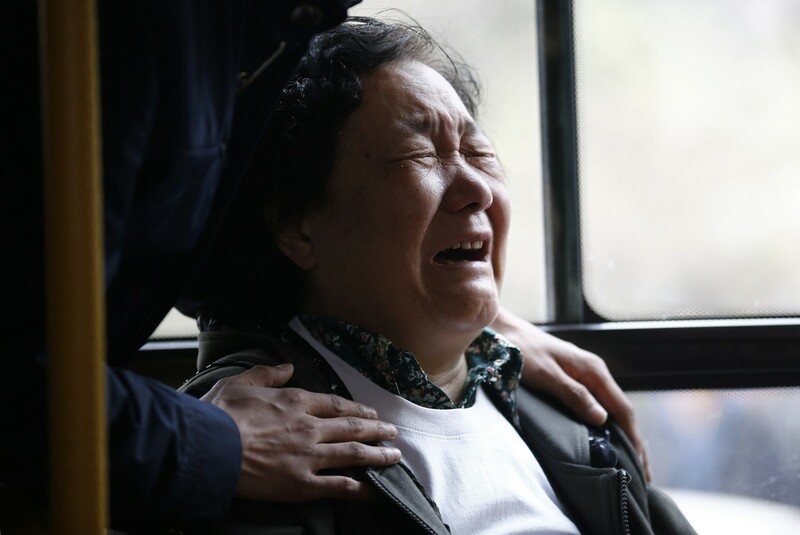 While family members are demanding information, investigators have no answers as to why the plane veered dramatically off course. 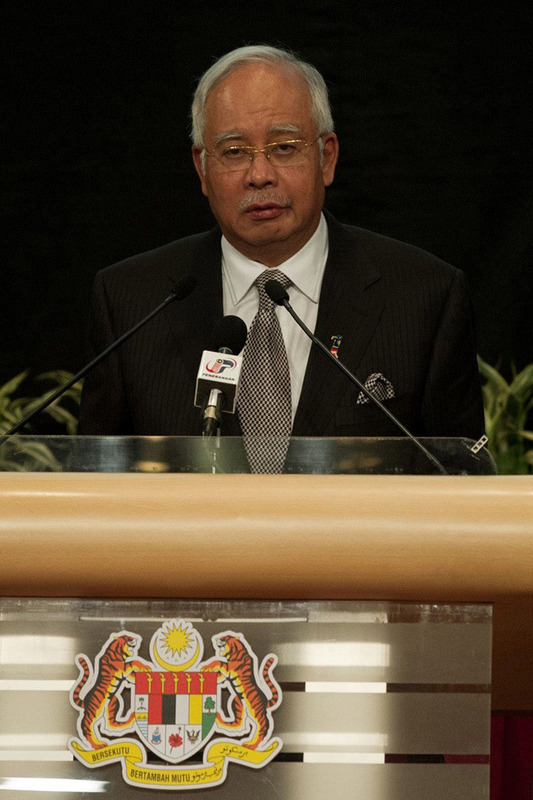 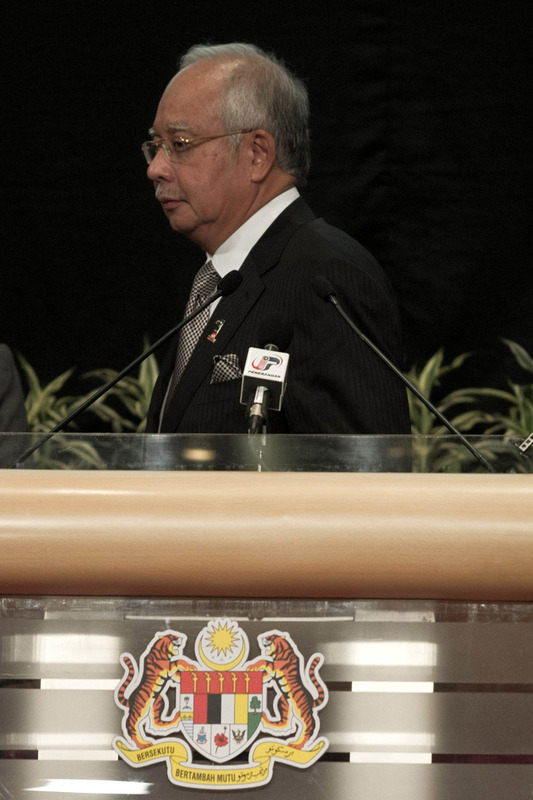 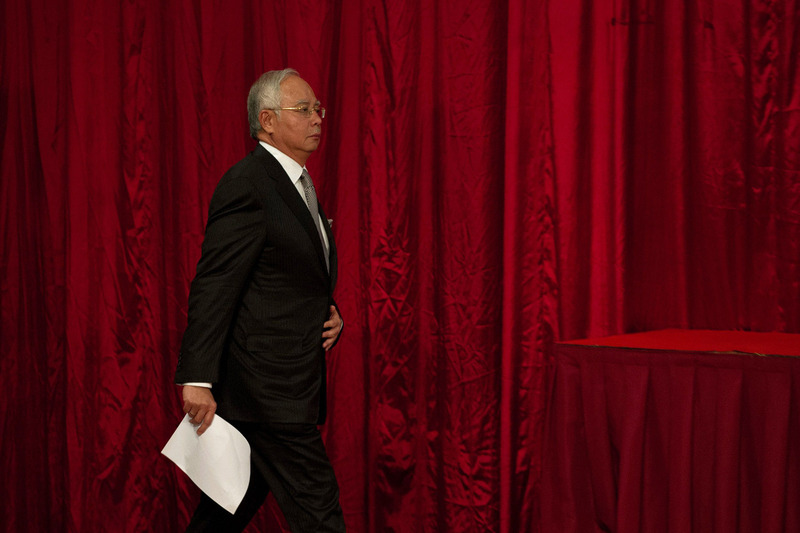 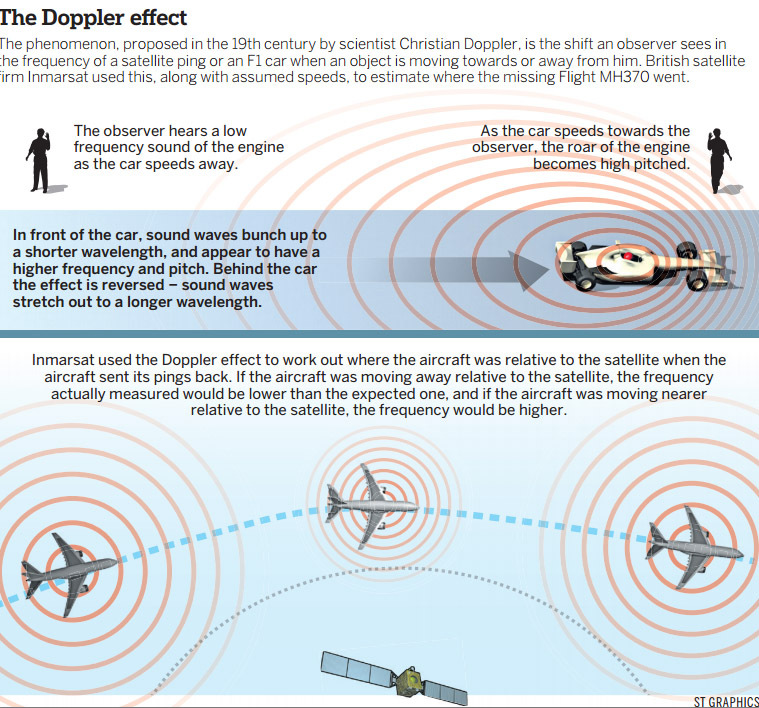 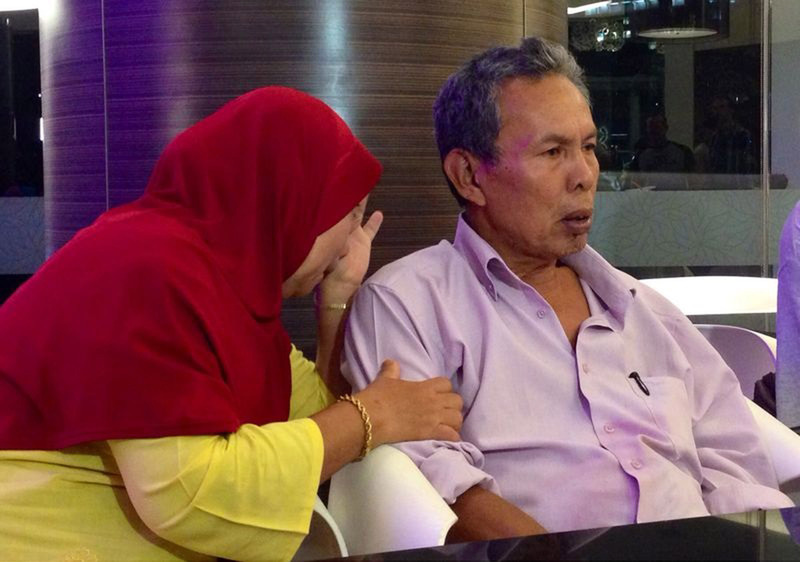 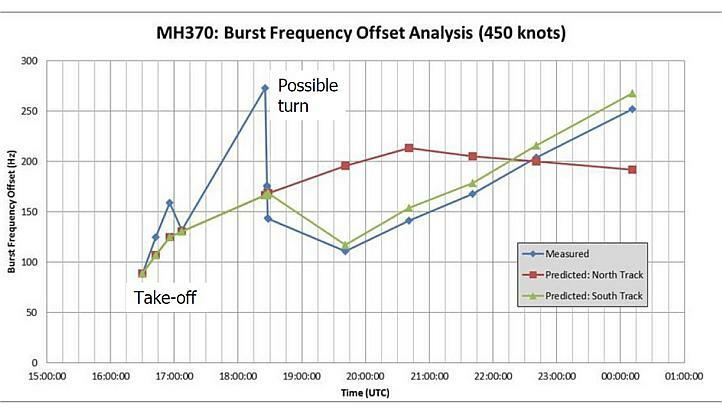 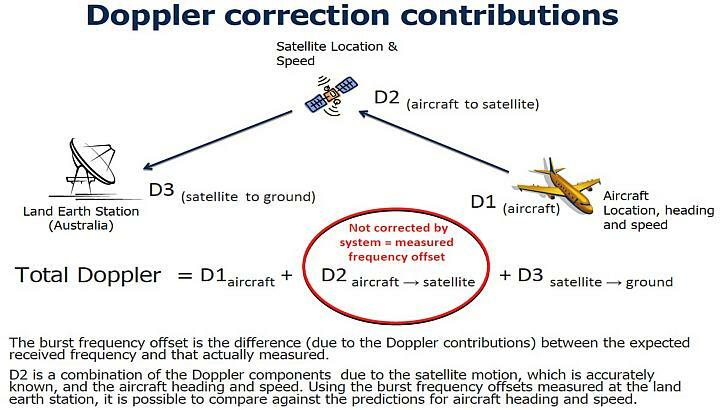 Malaysia believes it was deliberately diverted but it is not known by whom. 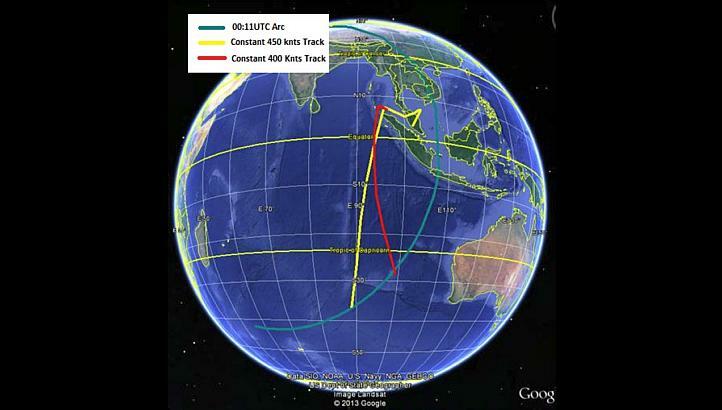 Based on calculations involving the plane's speed and fuel and satellite data, investigators believe it crashed somewhere in the southern Indian Ocean west of Australia. 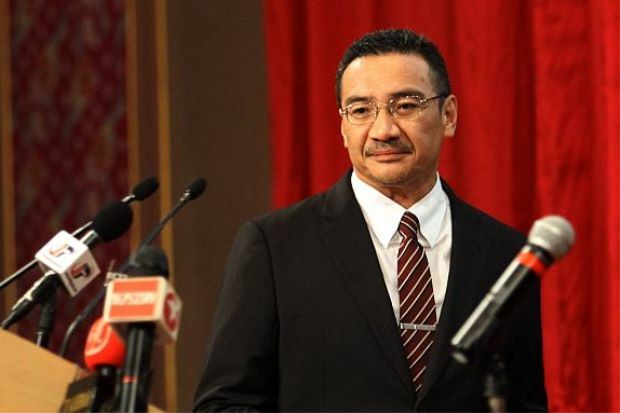 Asked about media reports citing an Australian firm's claim to have detected possible aircraft wreckage in the Bay of Bengal, Hishammuddin said the international search team was verifying the information. 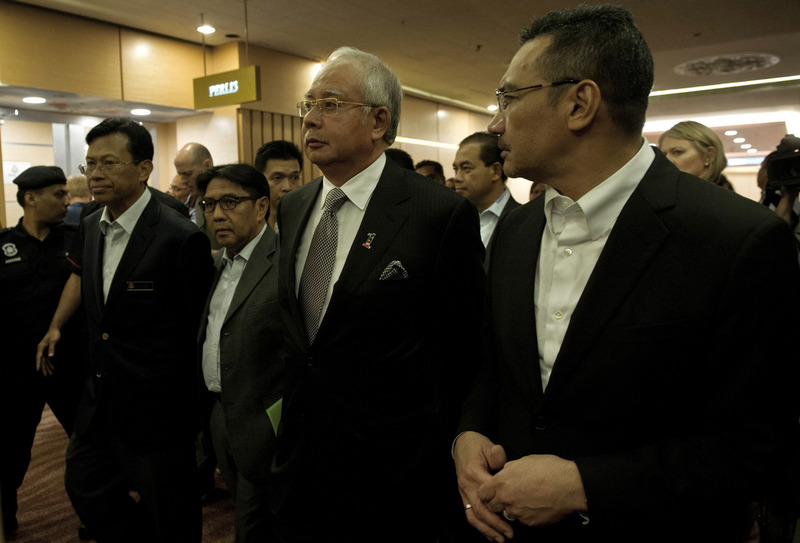 "Need more corroboration n verification b4 we deploy assets," he said later on his Twitter account. 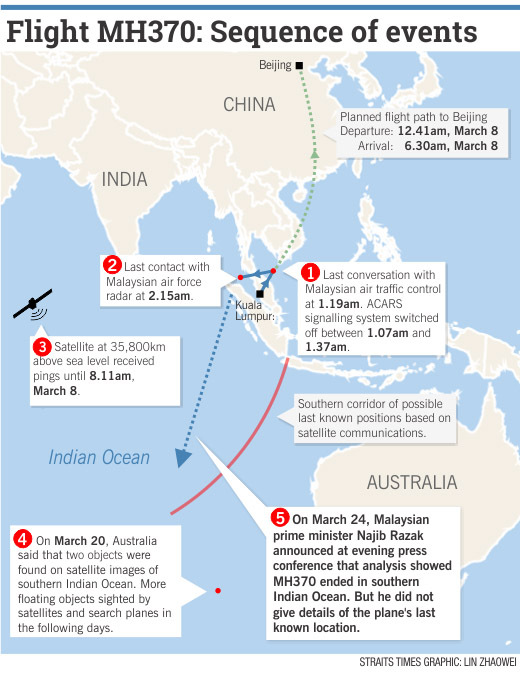 Malaysian media quoted Adelaide-based GeoResonance, a marine exploration company, as saying it has detected possible wreckage 5,000 km (3,125 miles) from the current search location. 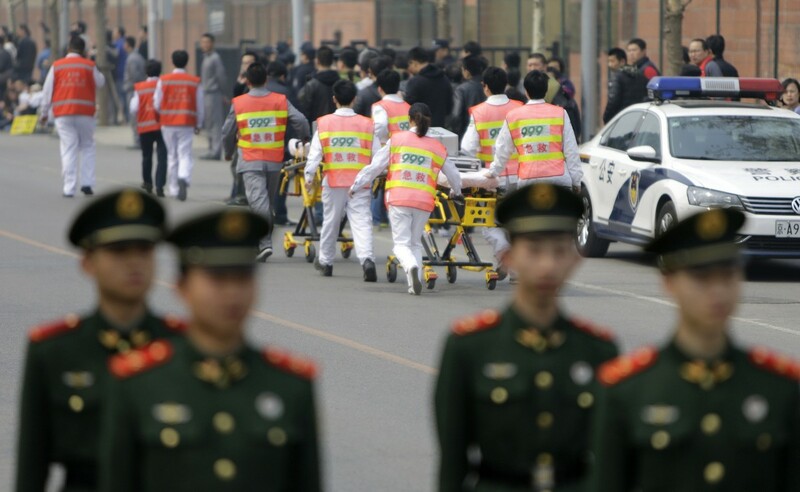 The investigation body, which has already started work, has accredited representatives from the US National Transportation Safety Board, Britain's Air Accidents Investigation Branch and China's Aircraft Accident Investigation Department among other agencies. 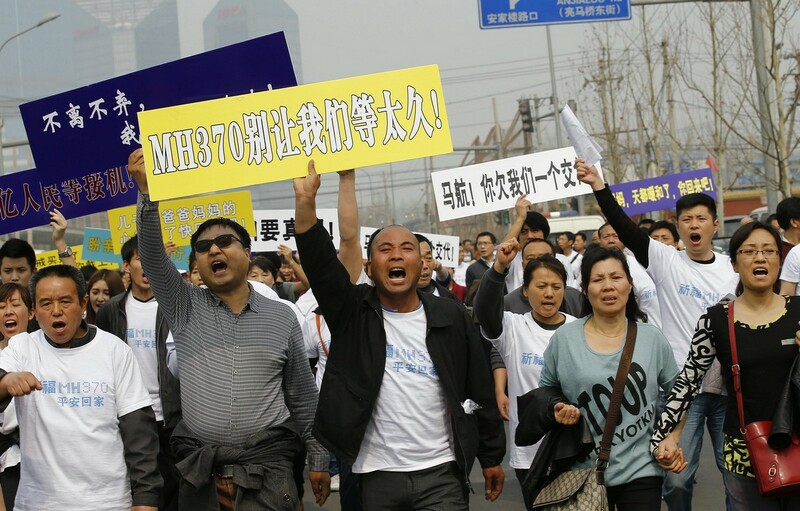 Weeks of air and sea searching, including a deep-sea sonar scan by an unmanned mini-submarine, have found nothing. 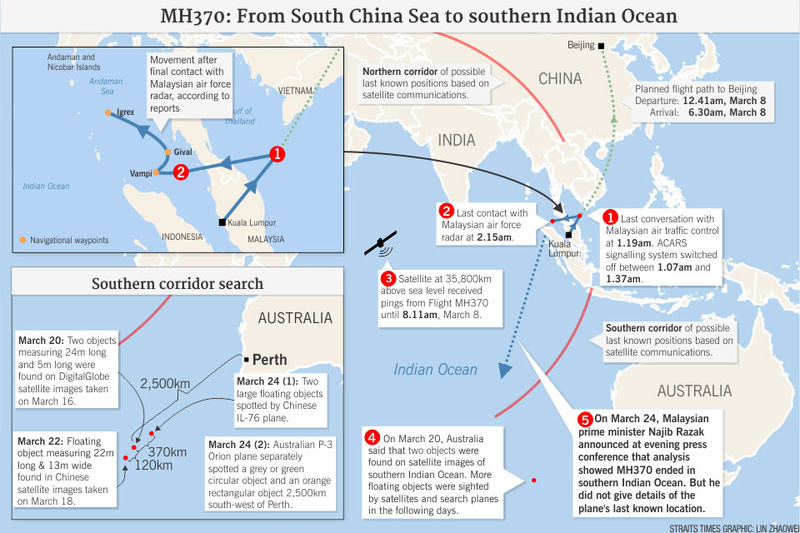 Australia Monday announced an expanded search involving different technology across an area of about 56,000 square kilometres (22,400 sq miles).